If you like primitive camping, this is the spot for you. This is the smallest campground in Olympic National Park. North Fork Campground has no running water and is only accessible by a gravel road. Those willing to “rough it” will be rewarded with the uninterrupted sounds of the wind in the maples and will be able to enjoy the shores of Quinault River in solitude. FIRST COME, FIRST SERVED. Where is North Fork Campground located? How can I reserve a site at North Fork Campground? 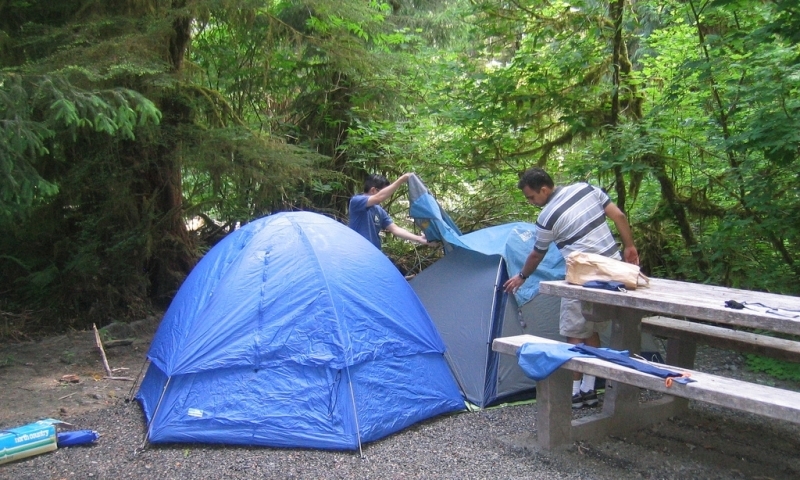 North Fork Campground is first come, first serve; there are no reservations for this site. Tell me more about North Fork Campground.